Proven to help patients make the most of each breath, these kits are some of our best selling. The education is designed around easy-to-understand goals and supported with unique language such as humor and metaphors so patients quickly comprehend each care plan and become active participants. As always, proprietary tools such as “puff countdown log books”, ear wraps, oxgen warning tags, peak flow meters and other useful tools are included. 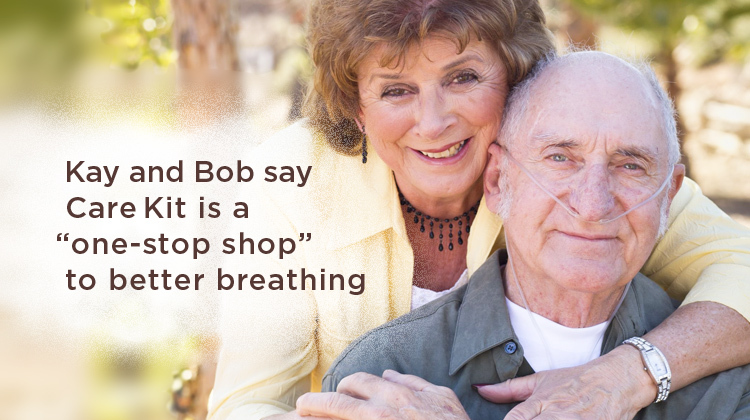 It’s a one-stop shop to better breathing.